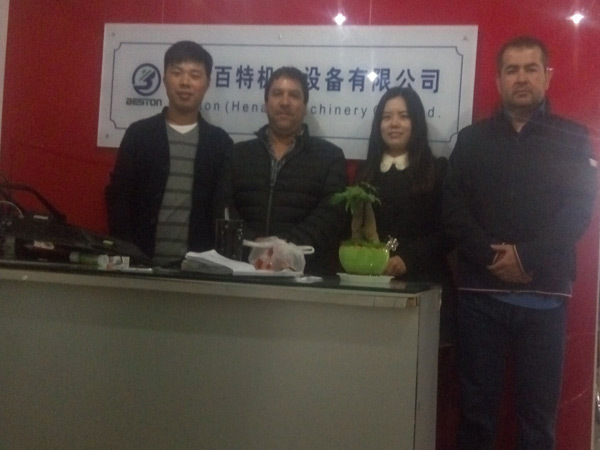 On March 14, 2016, The chile customers came to visit Beston Machinery. 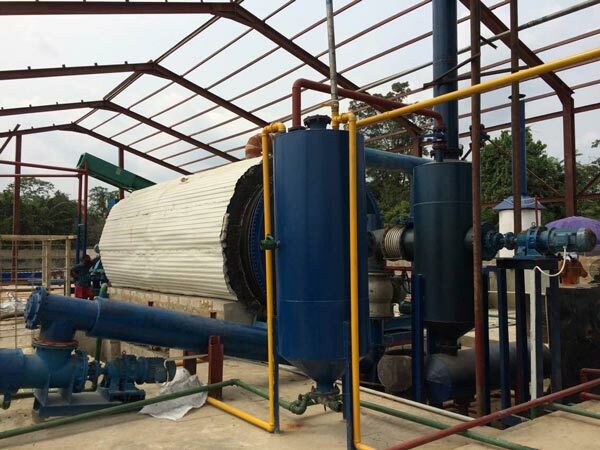 Our salesman had done the detailed pyrolysis project report for them. Eventually, they decided to establish a cooperative relationship with us. On September 18, 2015, two American customers came to visit our factory. 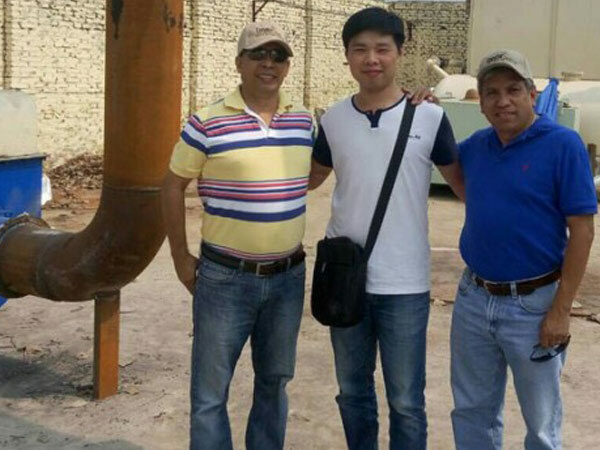 After seeing the whole working process of pyrolysis plant, they were very satified with our equipment.